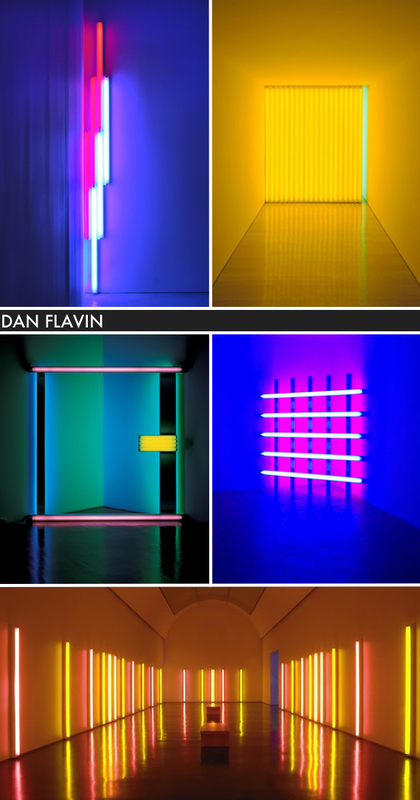 Above is an inspiration board of some of our favorite works of artist, Dan Flavin. 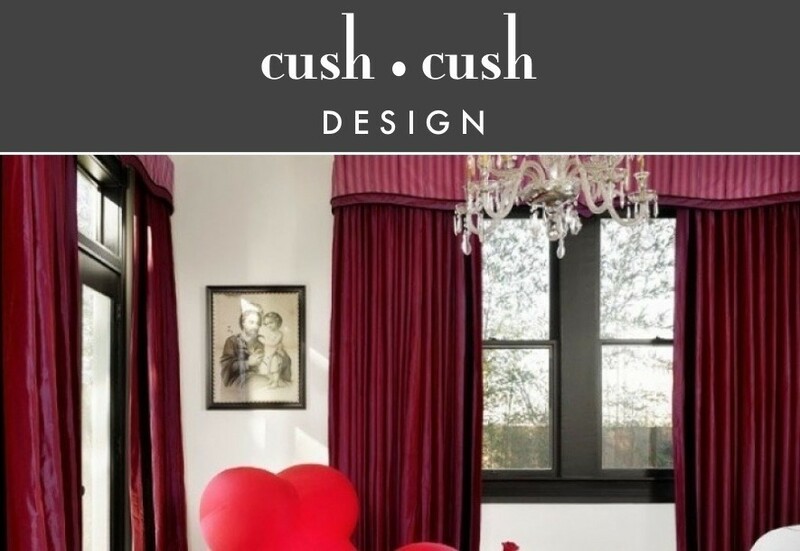 Known for his radically minimal designs using fluorescent tubing, colors, and banal hardware. These installations can be viewed across the nation, including our beloved Marfa.